By booking most of your tickets in advance, you can end up saving yourself a lot of headaches and long lines. 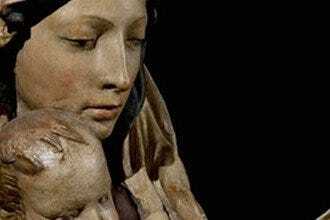 You will especially want to do this for major attractions like the Uffizi. Also, student discounts apply until you are 26, so bring a school ID with you if you can. Florence can be an incredibly special place when you are with someone you care about. Fortunately, there is also plenty to do and see when you are with your significant other. Italy is a country of romance, and Florence is a city that exemplifies it in almost every way. When you want an overall great view of the city, one of the best places to view the entirety of it is San Miniato al Monte. This serene environment makes it easy to relax and enjoy your company with someone you love. Climbing the steps can be a difficult endeavor, but it's worth it when reaching the top in order to get the kind of view you'll remember for a lifetime. Also think about a wine-tasting expedition with Grape Tours or consider going on a walk through the blooming rose garden at the magnificent Boboli Gardens. 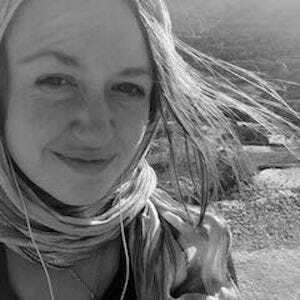 The hardest part is not finding something to do, but choosing which activity sounds like the most fun for you and your love. 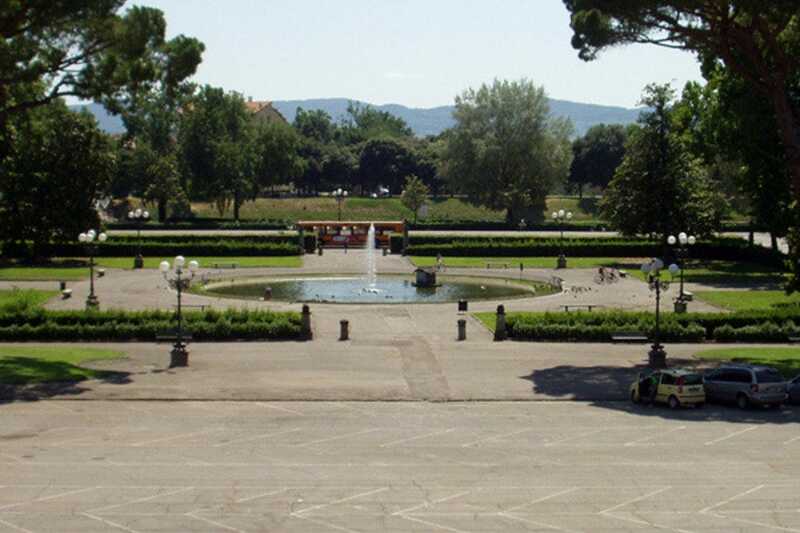 Nothing is more romantic than heading to a park for a picnic and the Cascine Park on the edge of the city. You can not only find the perfect place to ride your rented bike, but you can also relax and sit in the shade when you are dealing with a hot day in Florence. (Especially if you are planning to visit in the summer.) You can also buy an array of drinks and snacks there. Whether you are looking for a cool soda or you want to spend some time away from the hustle and bustle of the city center, you can easily find some peace here. If you are planning on making the ultimate romantic gesture, then you will want to make sure to stop by the popular jewelry store in order to find the perfect ring for your loved one. The expert salespeople are happy to help you with any of your needs or questions that you might have. 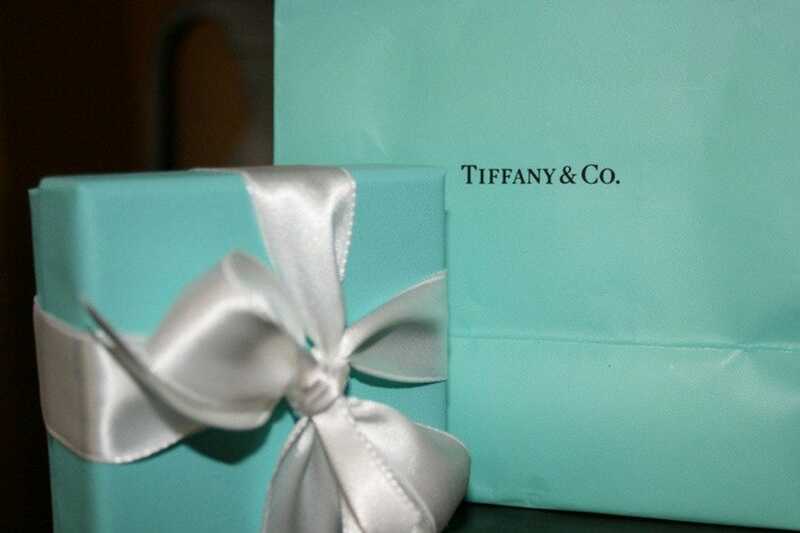 If you want to get the finest quality of jewelry, Tiffany's has both the name brand and some of the best quality around. While you can get some incredible pieces at the Ponte Vecchio, you might not receive the same quality of care for the same price as Tiffany's. Located on the other side of the Arno River, this spot has been recently famous for being the location of the Kim Kardashian wedding. 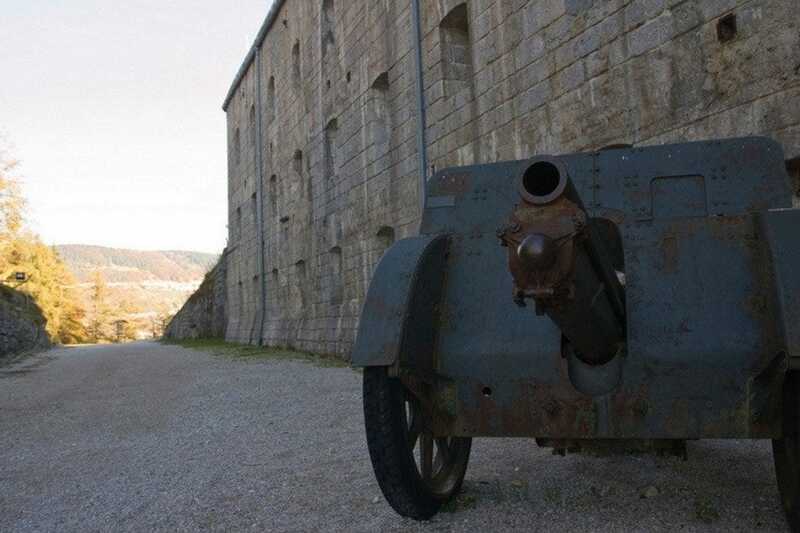 Originally built in order to fortify the city during siege and to protect the Medici family from any major threats, the fort can now be toured by anyone. You will have to climb to the top of the hill or take a taxi, but once you are up there you can see where Galileo made some of his first astronomical observations. Think about coming here on a spring day when it is not too hot and you and your loved one can enjoy a stroll under the Tuscan sun. 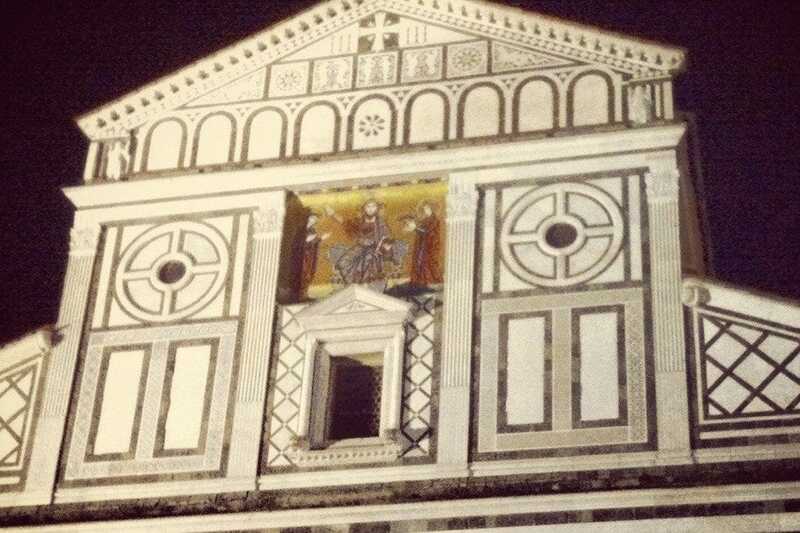 It's the perfect location to learn all about Florence's history. This tiny church located even higher than Piazzle Michelangelo offers some amazing views of the city if you are willing to make the climb. Not only can you see the city the way it is meant to be seen, but you can also tour the church where monks still work and live and offer evening mass on certain days. There are very few people up there in the evening if you need some time just be alone and to spend some time with your significant other. 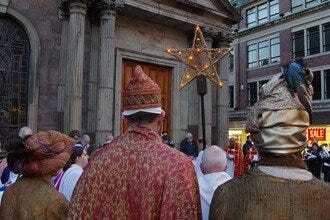 Look over the flickering lights and enjoy the chants from the monks inside the church. If you are an active couple and want to get outdoors, a bike tour is one of the best ways to make sure that you get the exercise that you need. 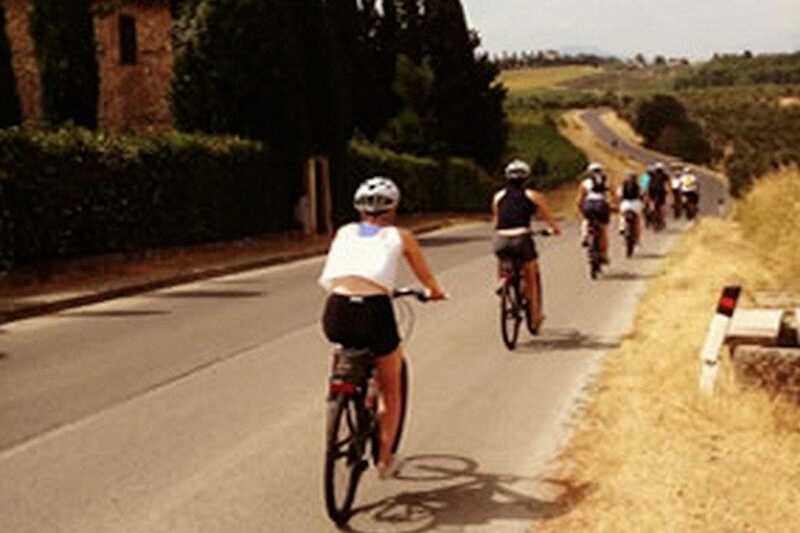 There are several tours available--whether you plan on biking to a nearby town or you plan on staying within the Florence area, you can find the right tour for you without much trouble. The experienced guides can teach you an incredible amount of Florentine history while you enjoy being out and about. If you would like to get some quality exercise and view the city or surrounding area in a new way, there's no better way to get around. Get out of the city and enjoy some delicious wine. 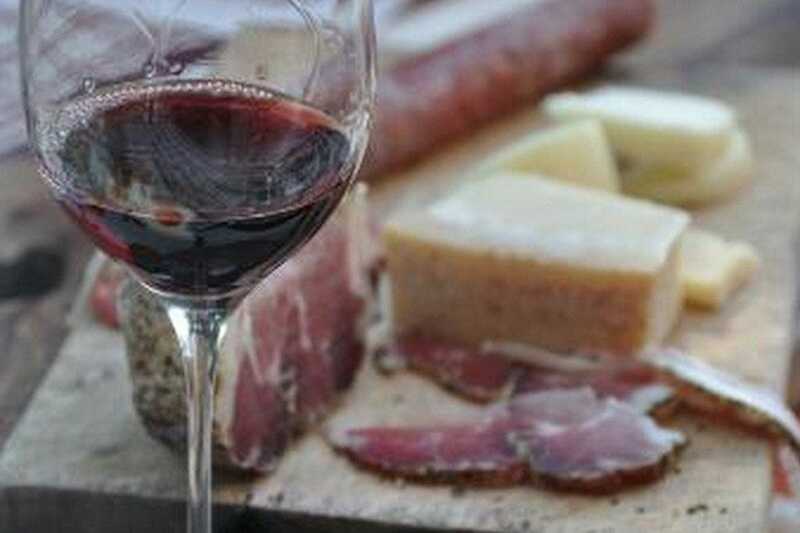 Grape Tours offers some amazing tours for couples to try some of the best wines in the Tuscan area. You can choose the tour that works best for you--whether you are thinking about spending an hour in the countryside or you want to spend an entire day, you can find the right tour for you. 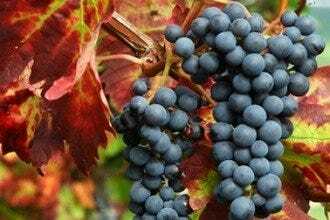 Grape Tours has a knowledgable staff who are more than happy to explain how the local chianti is made and to offer suggestions if you are planning on bringing some wine home. When you want a day away from the city center, this is the perfect alternative. As Florence's historic opera house, nothing is more romantic than taking your date out for a night at the theater. Whether you plan on seeing an opera or you would like to treat him or her to a performance of classical music, you can find an event that you know he or she will love. Think about going to dinner around the area before catching a show--the beautiful interior is more than worth seeing if you can get some quality tickets. When you want to provoke a sense of the old-fashioned feel of the opera, this is the best venue for it. Tours are also available during the day. 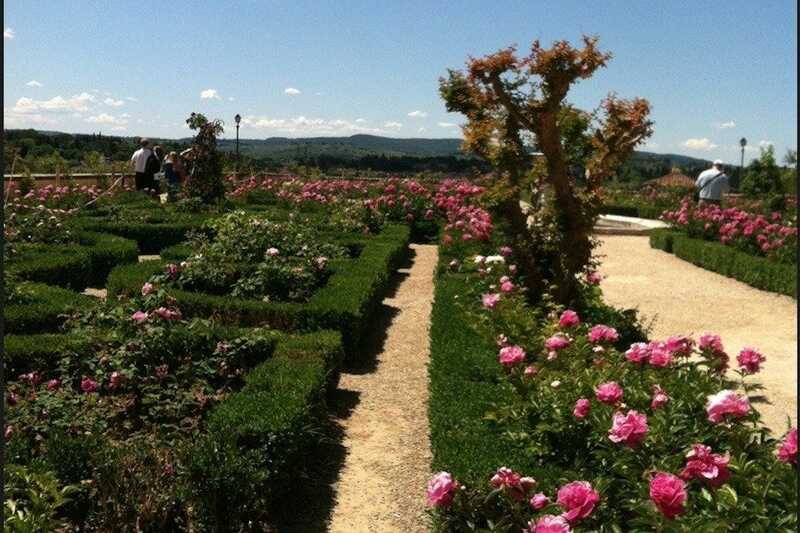 If you like to be able to stop and smell the roses, you'll want to check out the Boboli Gardens near the Pitti Palace. Not only can you have a lovely picnic inside when you buy a ticket, but you can also visit the fascinating silver and costume galleries, as well. It's the ideal place to spend a spring or summer day when the plants are full in bloom. The extensive grounds makes it easy to take an entire day to wander around and enjoy history. You can also purchase a ticket that allows you into the Pitti Palace and throughout the gardens and other galleries for a discounted price. 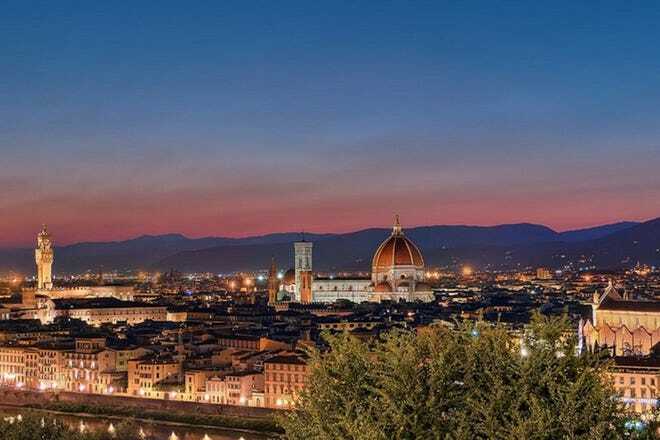 When you want the perfect place to sit an enjoy the beautiful, bird's-eye view of Florence, Piazzale Michelangelo is a favorite spot to impress your loved one or your date. If you are thinking about putting together a romantic date and you want to make it a night to remember, think about a dinner at a local restaurant before buying a bottle of wine and taking it up to the top of the hill. You'll find musicians playing favorites and a gorgeous sunset awaiting you as you sit on the steps and sip on some prosecco or chianti. You'll see why this is a popular spot for wedding photos. It's hard to find a more romantic spot than Florence's most-loved bridge. Whether you feel like taking a stroll at sunset or you plan on purchasing a piece of jewelry to stun, the Ponte Vecchio offers the perfect place for lovers to gather and to enjoy the feel of the city. Once you've looked over the bridge and seen the best of Florence, think about taking a walk down the Arno River--not only will you get a chance to hold hands and enjoy the lovely views, but it's also the best way to see the city and to enjoy spending time with the person that you love.